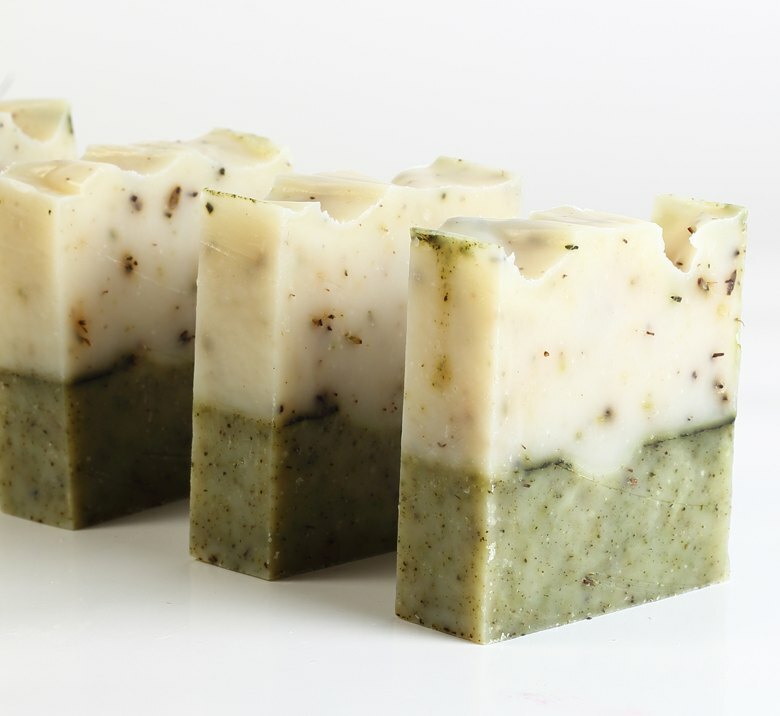 All soaps presented here are made exclusively from all-natural highest quality ingredients for the best care of skin which only possible. 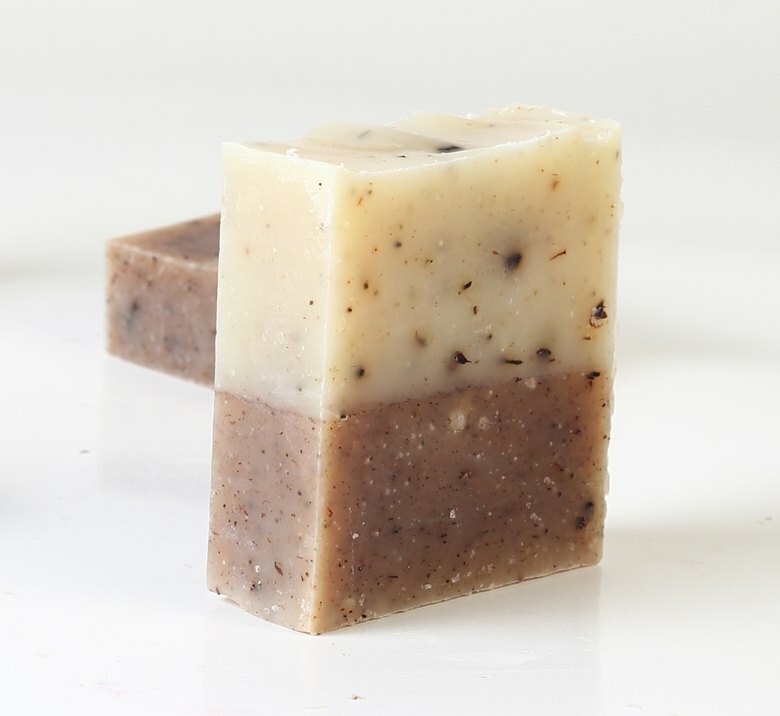 In our collection there are natural soaps of various compositions and shapes for all skin types. 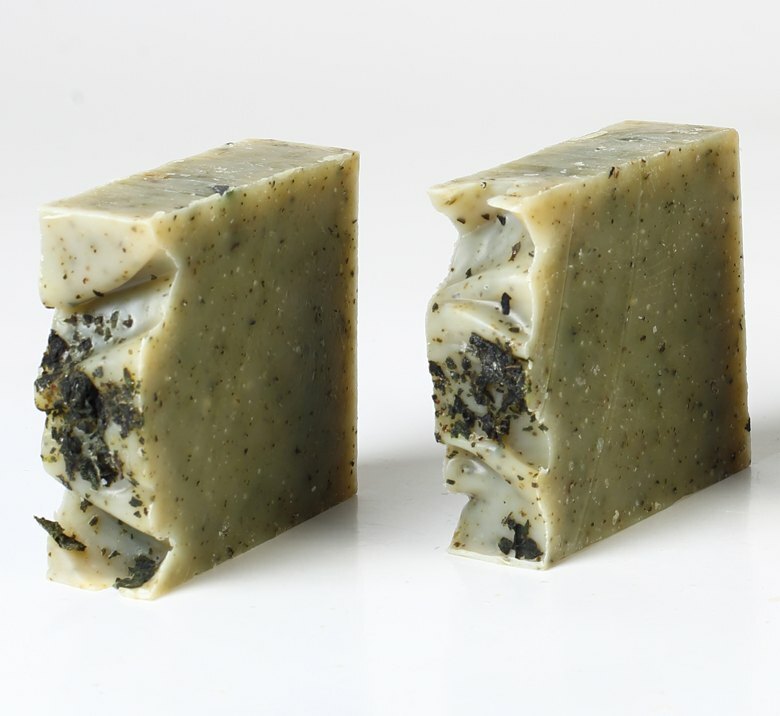 Here you can find exfoliating, anti-aging, moisturizing and nourishing soaps. 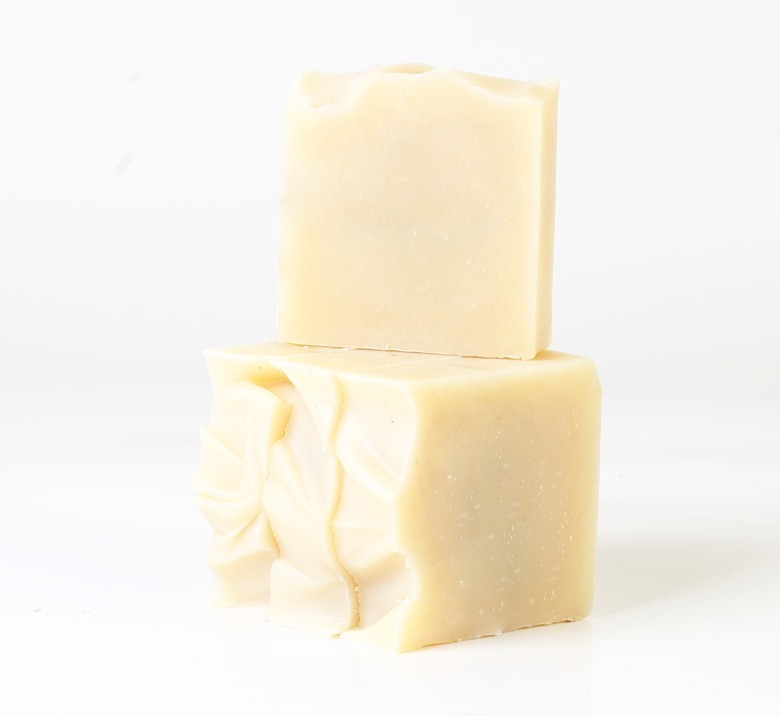 We make our soaps by hand in small portions by cold process and with love to skin. 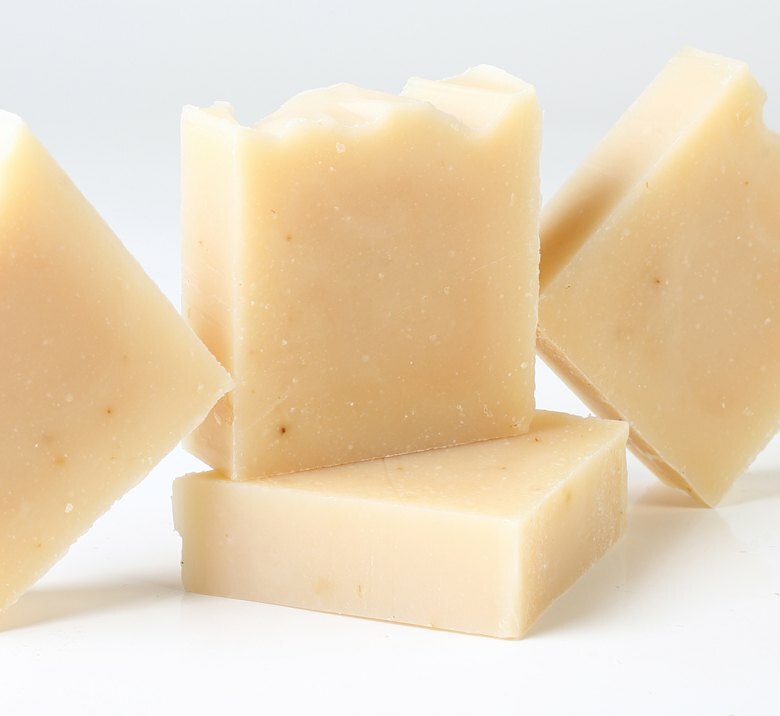 The main basic ingredients of Sabunaria soaps are olive oil, coconut oil, castor oil, fruits, goat milk, essential oils and other useful for skin components. 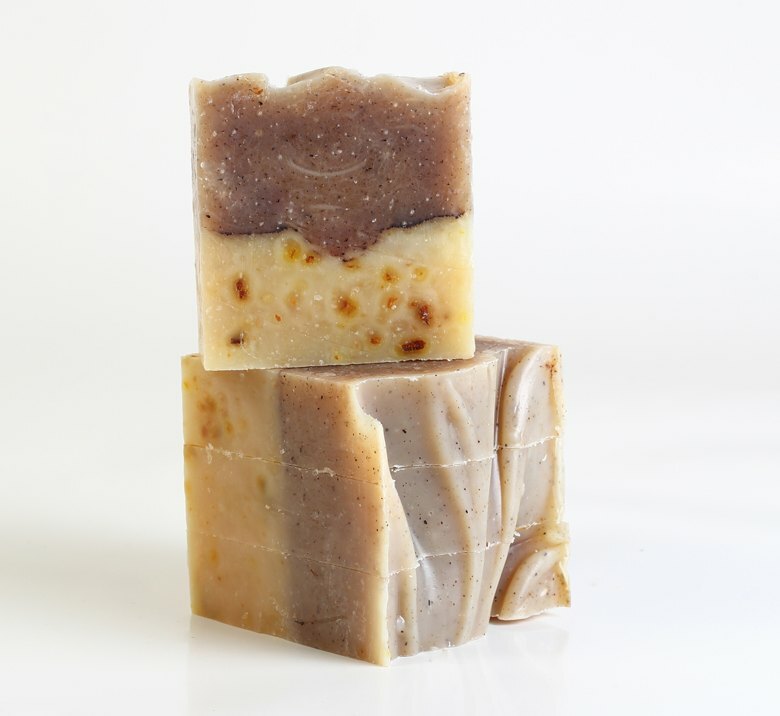 Each of these soaps is completely safe, moisturizes and fills skin with nutrients. 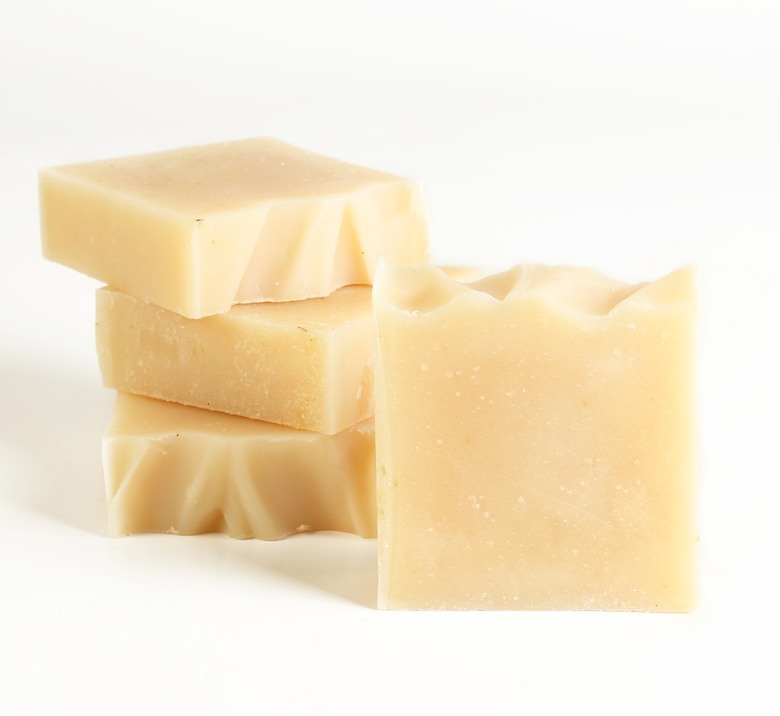 Through the use of essential oils, our soaps leave on skin a gentle scent. 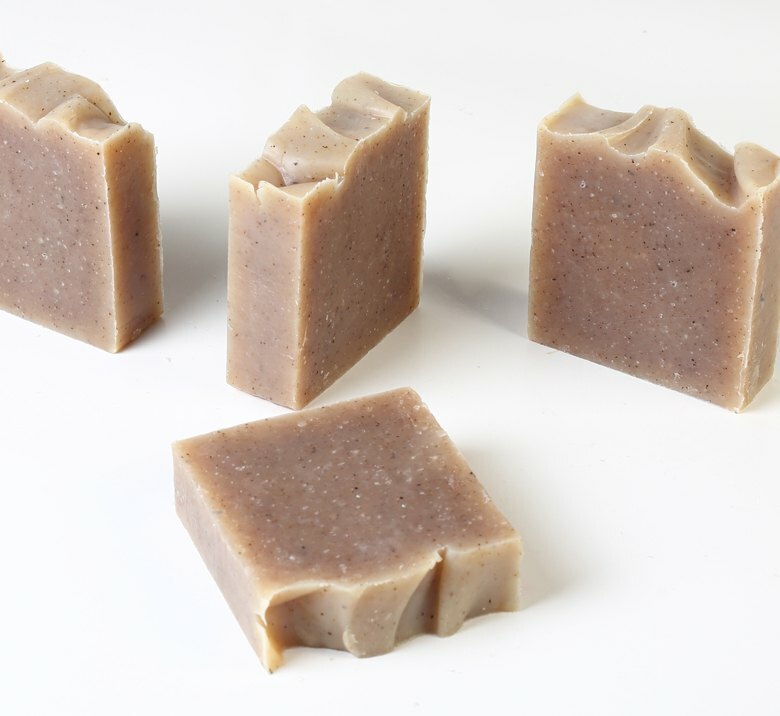 We offer all natural handmade soap for wholesale orders in two versions: cut into bars and uncut in loaves. 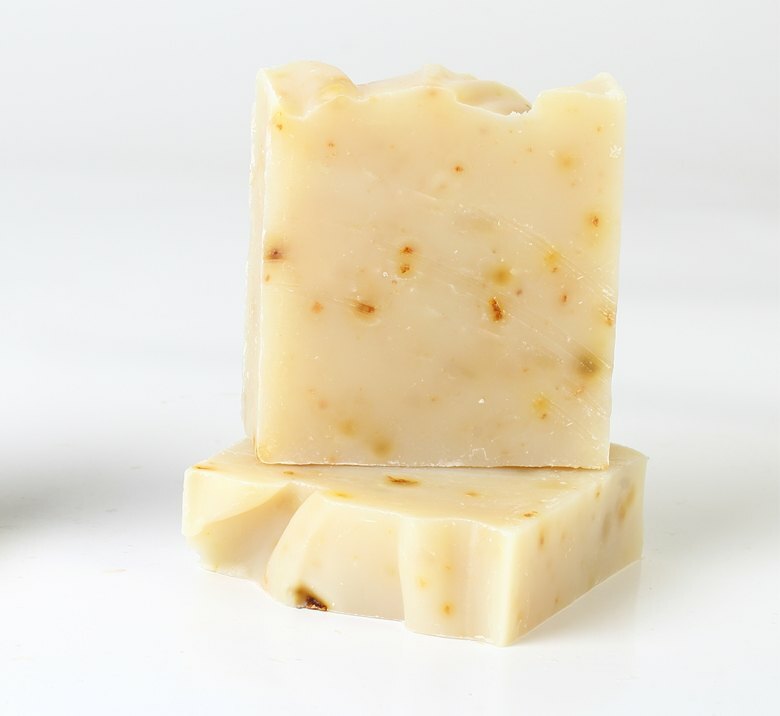 We believe that each skin type requires a special approach. 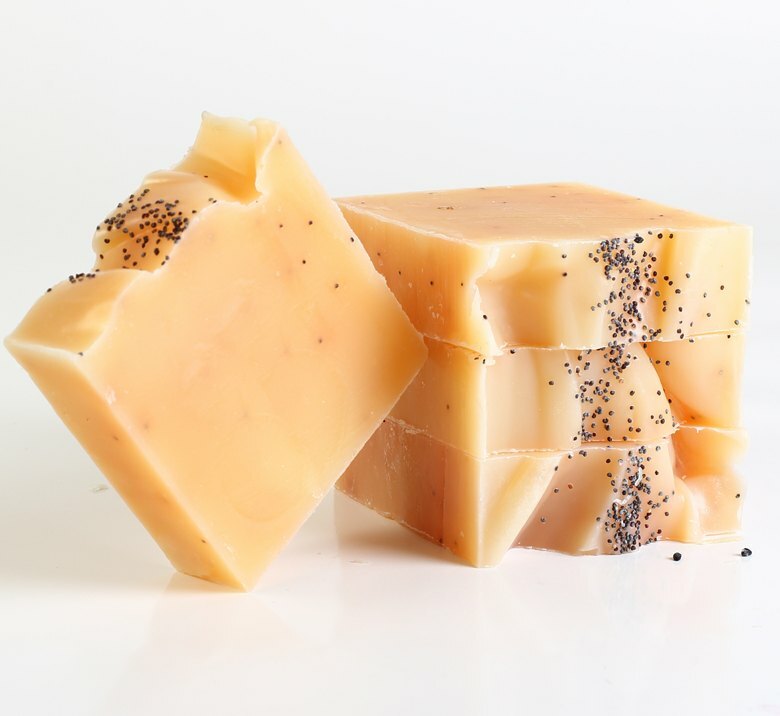 Therefore our collection includes soaps for dry, sensitive, normal and oily skin. 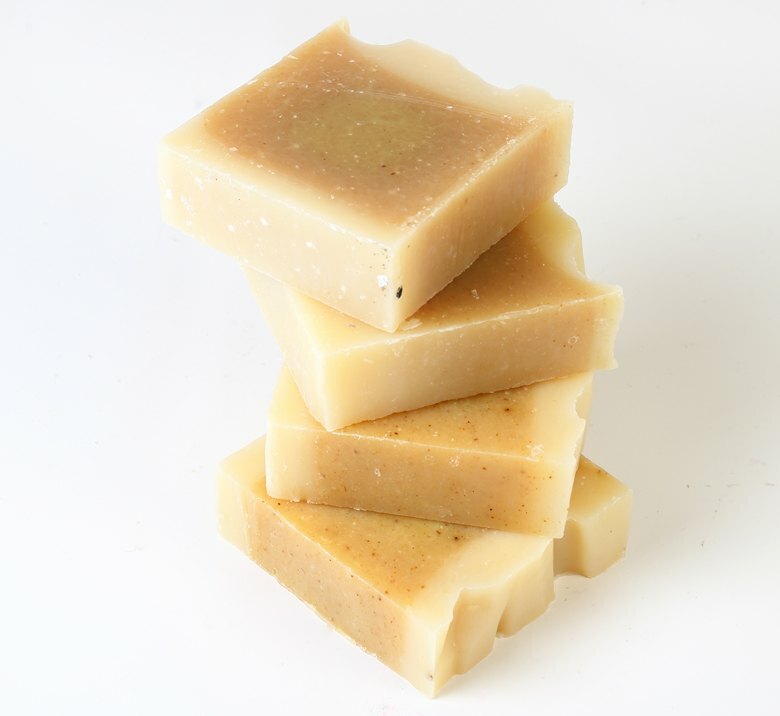 For every skin type you can find here a suitable soap, good looking and pleasant to use. 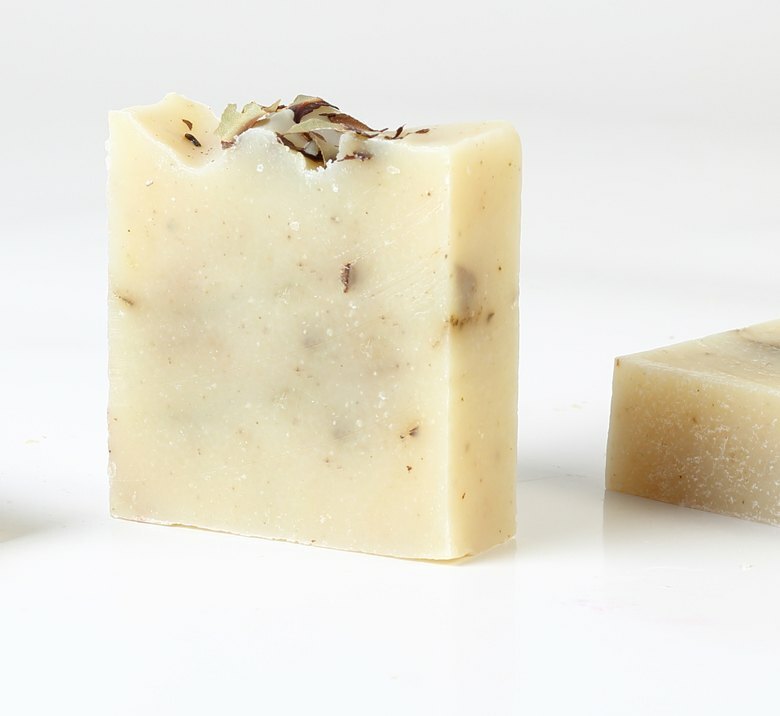 Thus, we have simplified the process for skin care by creating a 100% safe way of cleansing. 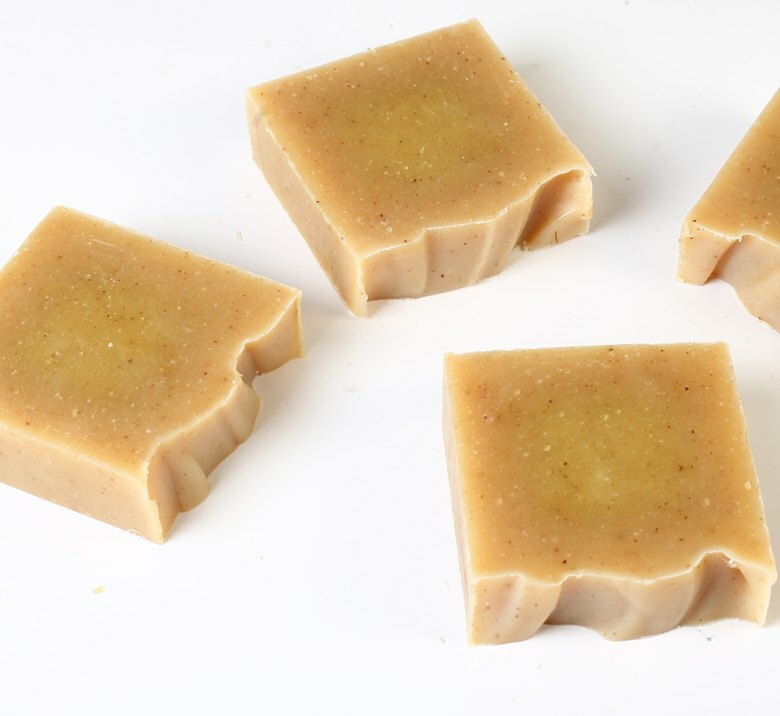 What does cold process mean? 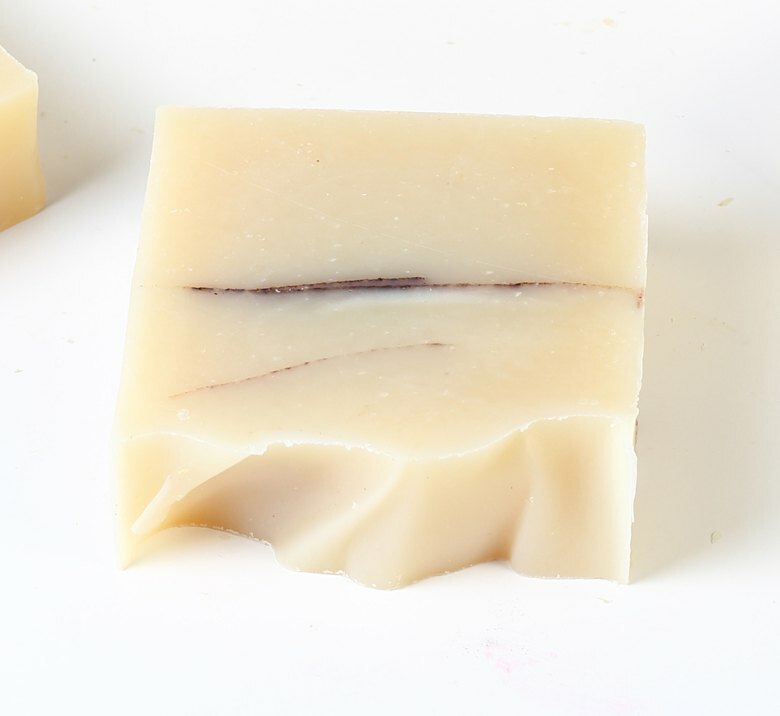 Cold method means mixing the components of soap without external heating. 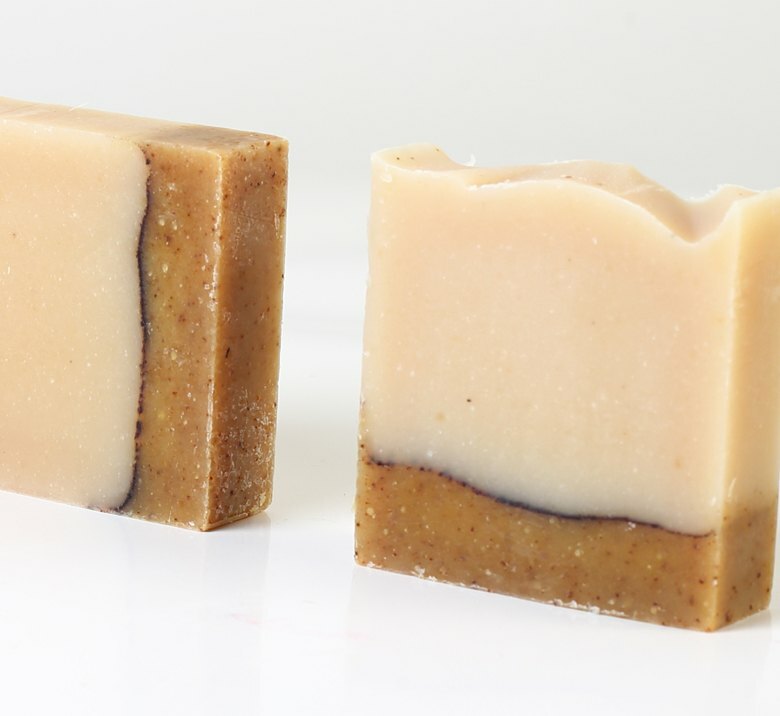 Soap passes it's gel phase already in mold rather than on the fire. 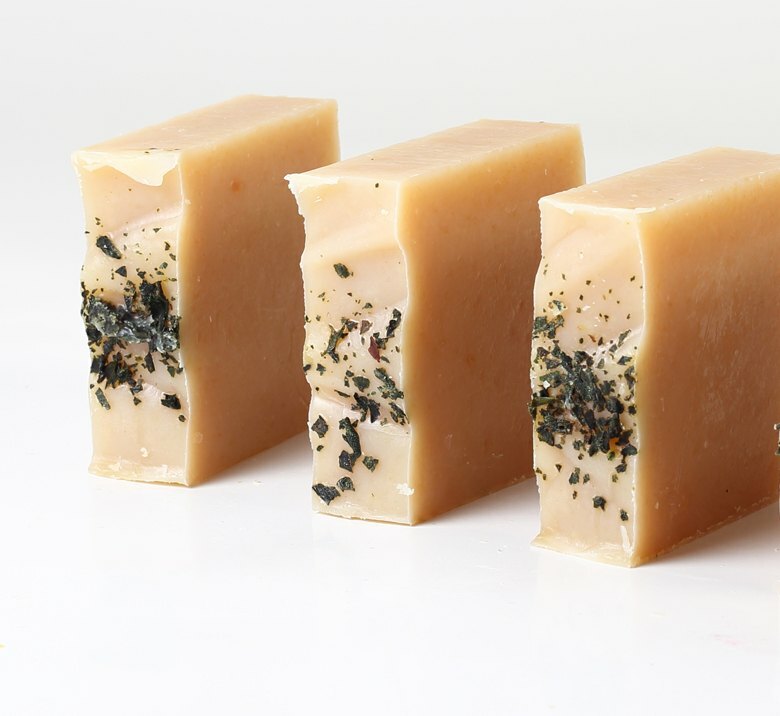 It's a more time-consuming method, but it helps to preserve the beneficial properties of natural components in the soap. 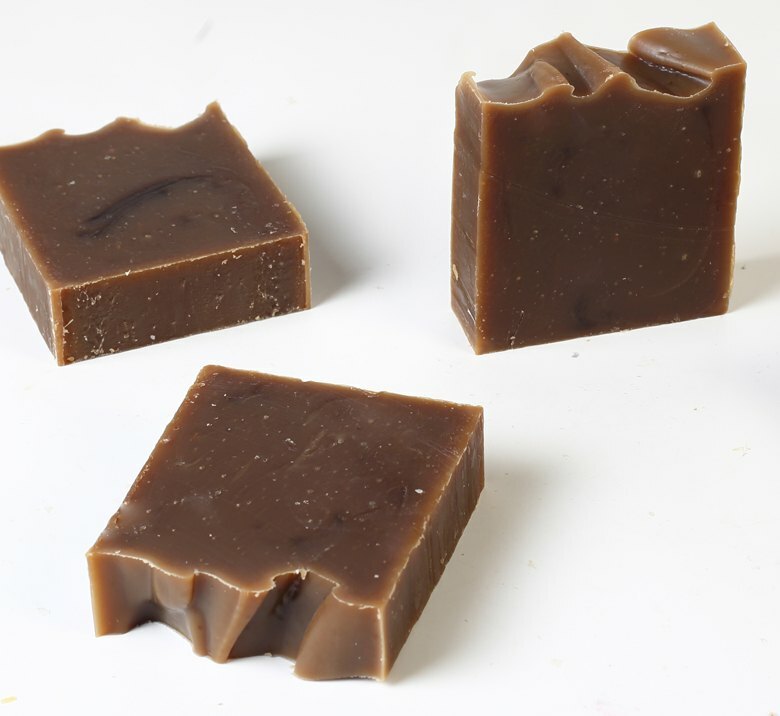 Thus, cold process soap is more beneficial for skin. 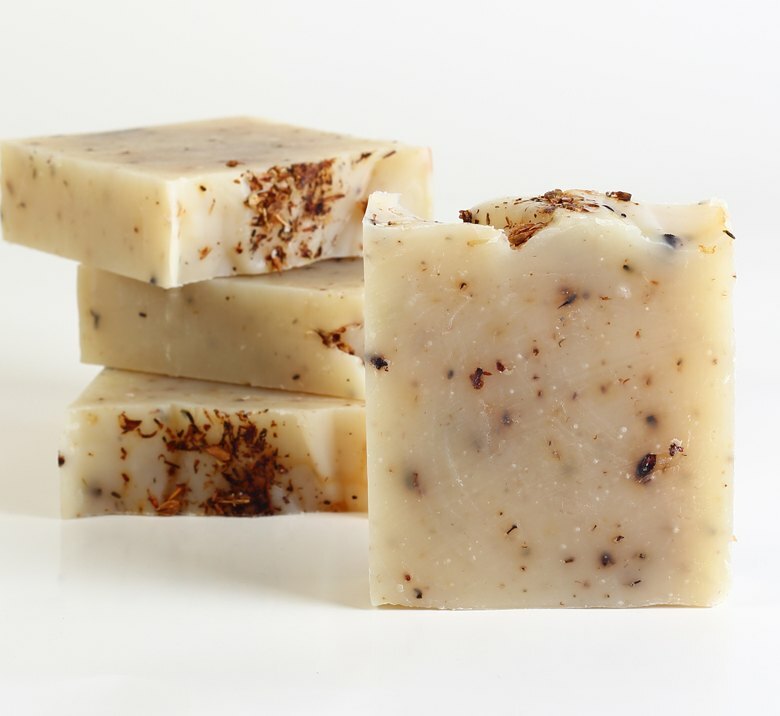 We handcraft our soap using only 100% natural raw ingredients. 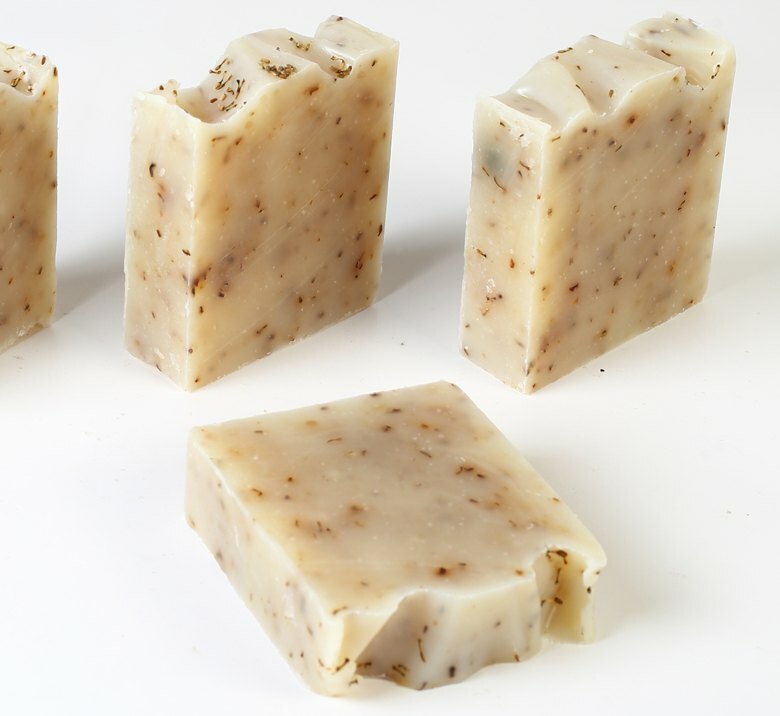 Each soap bar at least on 30% consists of pure extra virgin olive oil, produced in Aegean area of Turkey. 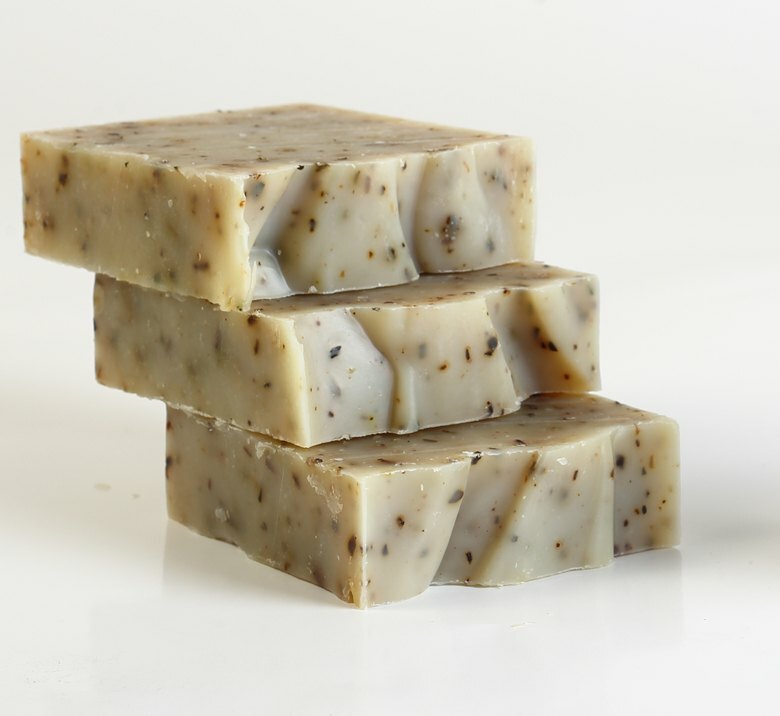 Coconut oil, castor oil, essentials oils and distilled water make the rest of the ingredients. 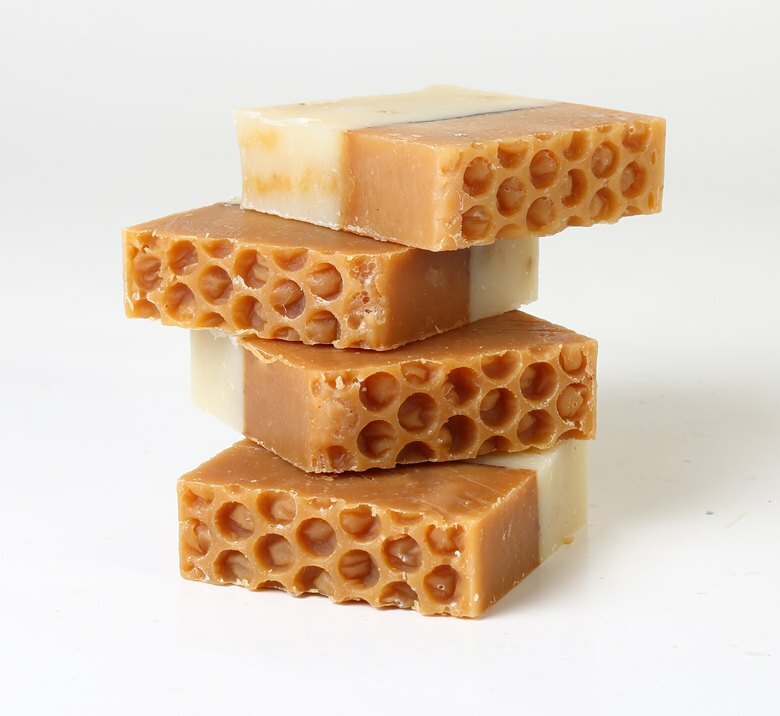 We also add goat milk, kefir, honey, coffee or cocoa to some of our soaps. 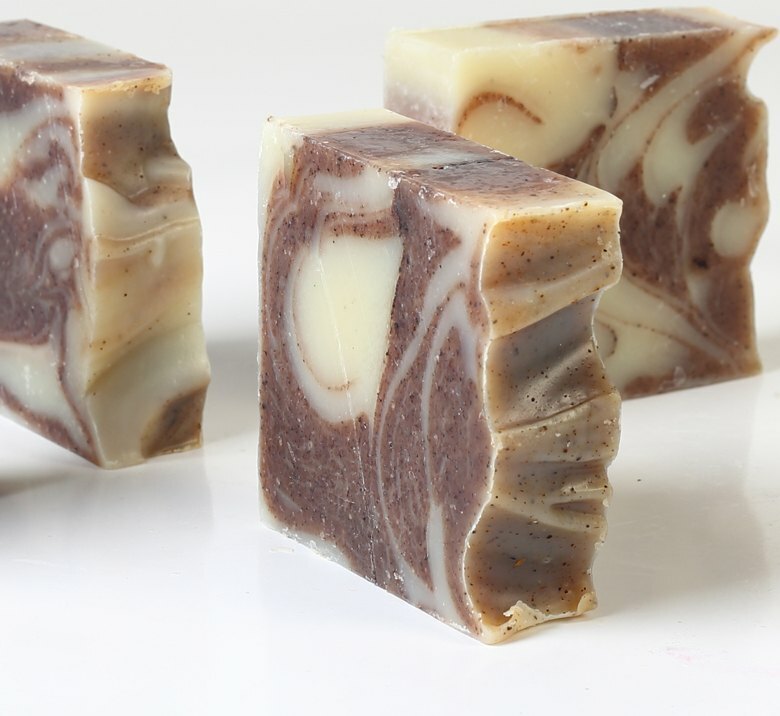 We don't add any colorants to our soaps. 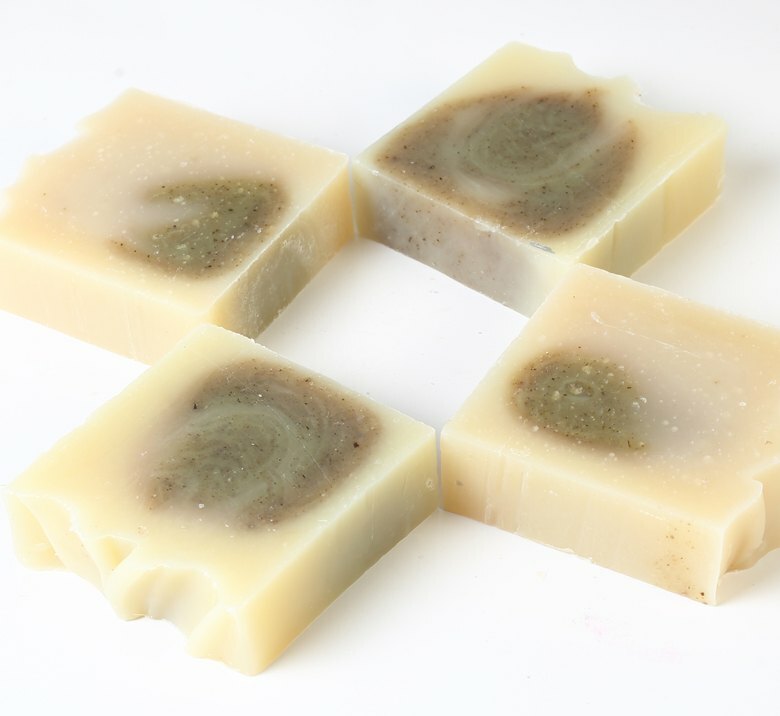 When making a wholesale order from us you can choose any combination of soaps. 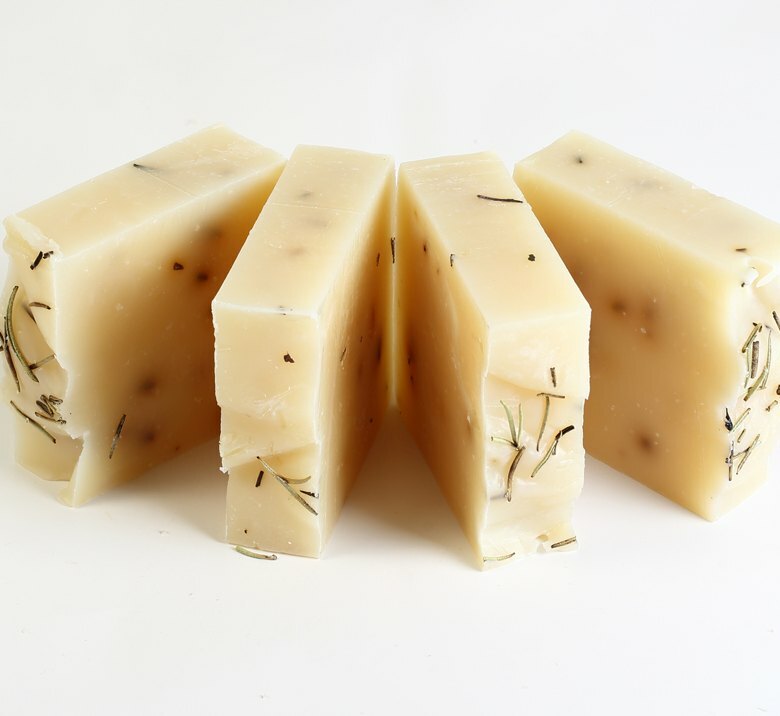 We are very flexible with ingredients, styling, cutting and packaging. 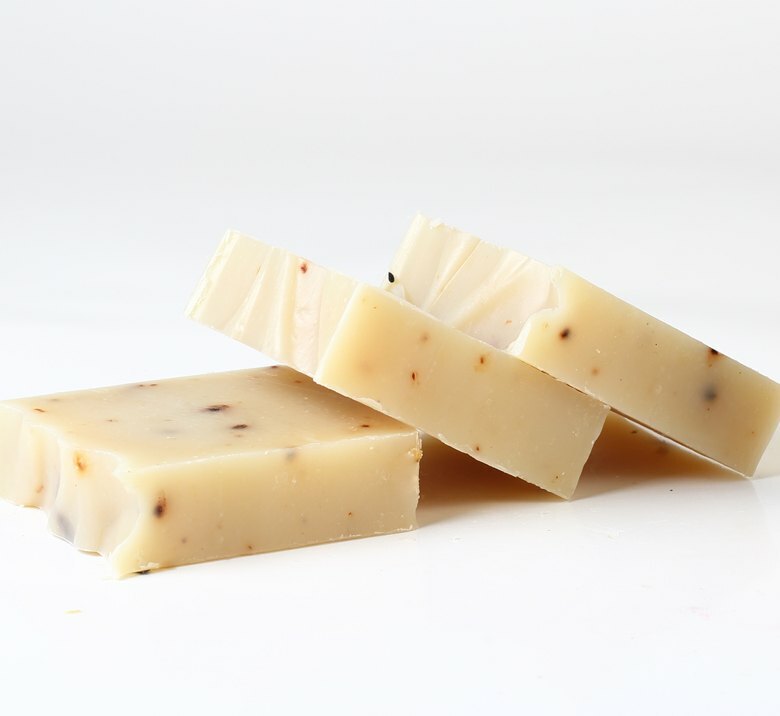 You can order special soap with your desired ingredients, your desired look, size (100 gr bar is standard, but you can choose whichever you want). 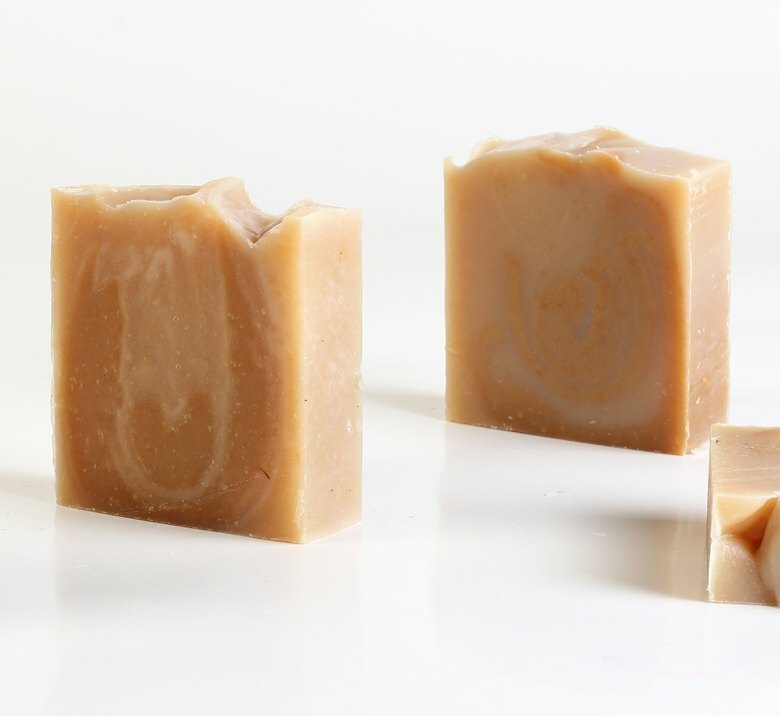 We can put your brand name other details on labels. 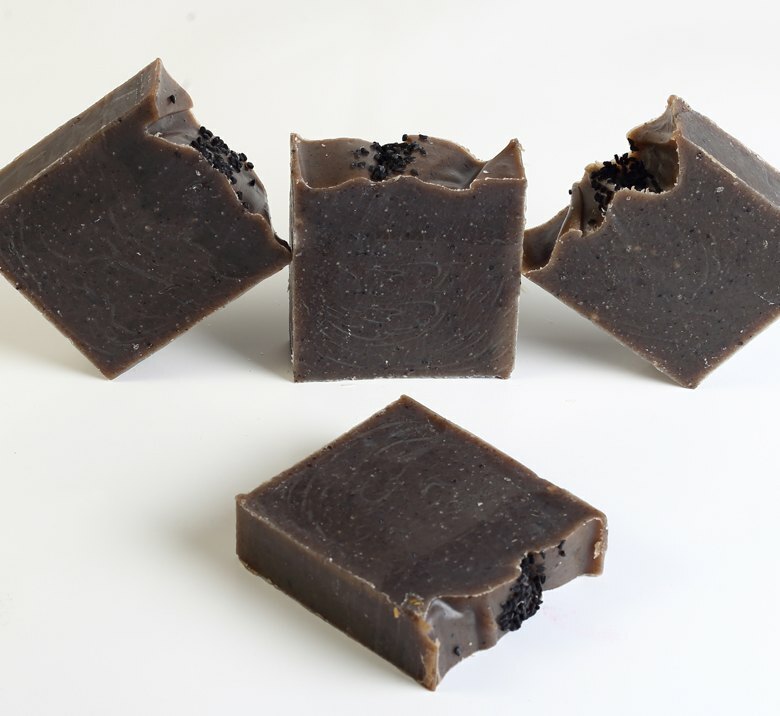 Contact us now and we'll provide you with the best offer! 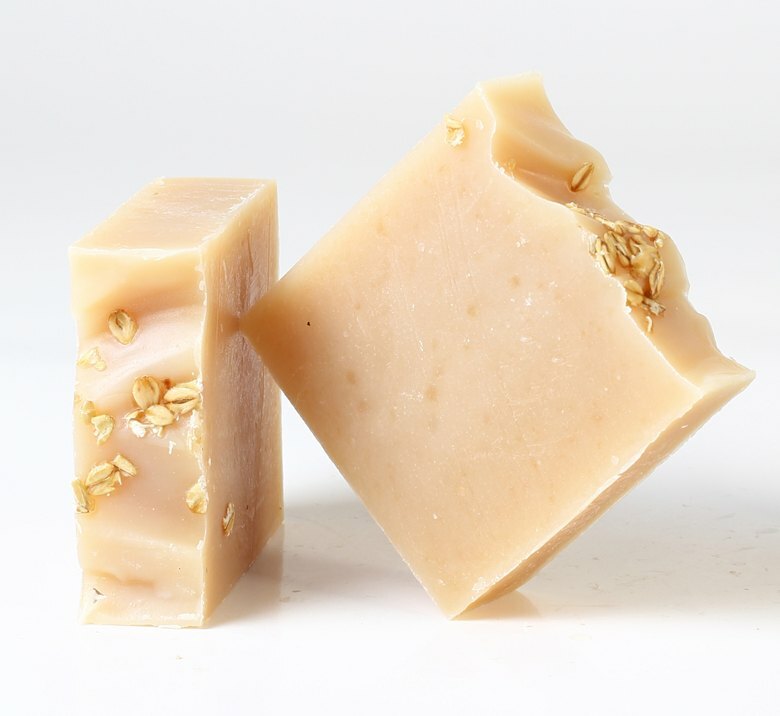 © 2014-2018 Sabunaria All Natural Soap Bars. All Rights Reserved.